Back at it after a busy week here…your blogger has quite the life. But not so busy as to not be able to come up with a rather clever post title! Yes, I’m patting myself on the back. Anyway, I was contacted by Rogue Spore, who appears to be Irish in origin, at my nice Make Your Own Taste email account, and I’m glad I was. I had no idea what to expect after viewing the rather garish (but consistent) nature of his album covers, but I’m open-minded if nothing else. I’m glad I gave this recording the time, because Rogue Spore does have its own distinct vibe that is well worth a listen for any aficionado of electronic music through the decades. And the album cover grew on me…I am, after all, a Lovecraft fanatic, and there’s Cthulhu feel to that cover. Yes, I’m a big geek, whatever. My post title reflects my feeling about this music — it’s not particularly soothing ambient, rather cluttered, bubbly, noisy, boomy, sequenced, all the good influences that come from the early days of experimental electronic music, through a rather 80s-ish filter. My closest approximation would be Berlin School electronica of the late 70s through late 80s, so think Tangerine Dream, Robert Schroeder, Wavestar, Adelbert von Deyen, and the mighty Klaus Schulze. Another close resemblance, to my ears, is to the instrumental pieces on Hawkwind’s Electric Tepee and It Is the Business of the Future to be Dangerous albums. That’s high praise, since I’m also a Hawkwind fanatic. Anyway, so you get the overall impressions. Track one, “Three Invocations of Parallax Error”, is a sinister mish-mash of buried voices and synth bleeps that eventually resolves into that sound I was referring to, some vintage T-Dream sequencer sounds and swooping oscillations, creating a hypnotic effect before resolving by coming back to a chaos of mysterious noises (a “parallax error”, perhaps). A very creative track that’s sure to excite any vintage synth music devotee. “Colossus of Pu-erh” is another absolutely classic slab of late 70s-sounding synthy goodness. I mean, Schulze himself would be proud of this. Hell, ok, there’s not much point in going on in this way track by track. Suffice it to say that each track is a congeries (that’s a Lovecraftian word) of energetic synth patterns with murky subtones and sweeping pads overtop, conjuring up an appropriately sinister deep-sea aquatic mood. Me like. 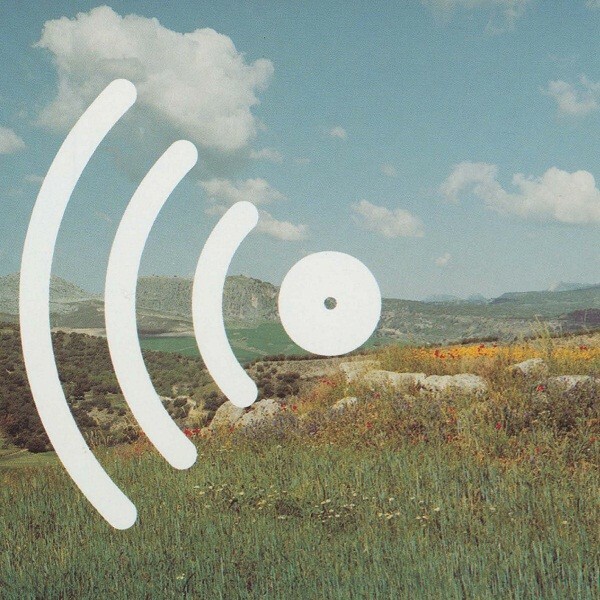 I hear a lot of independent electronic music whilst pursuing my hobby, but it’s rare that you hear someone pursuing their singular vision in such an excellently competent manner, perfectly capturing the influences of a bygone era while putting a distinct personal spin on them. This album is “pay what you can” (or free), so if you like vintage electronic music but need a new fix, this is for you. 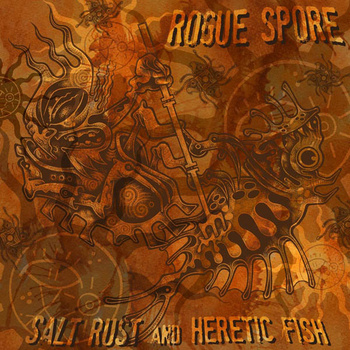 Rogue Spore is an artist you should keep your ears on.